Fertility Solutions is supporting EndoMarch and will be hosting a morning tea ☕️ 19 March @10 for our staff. Our aim is to bring awareness and raise money for this crippling disease that effects 1 in 10 women. If you would like to donate CLICK HERE. All donations will go directly to Endometriosis Australia. We see first hand the effects this disease can have on women. Please help us raise awareness and money. 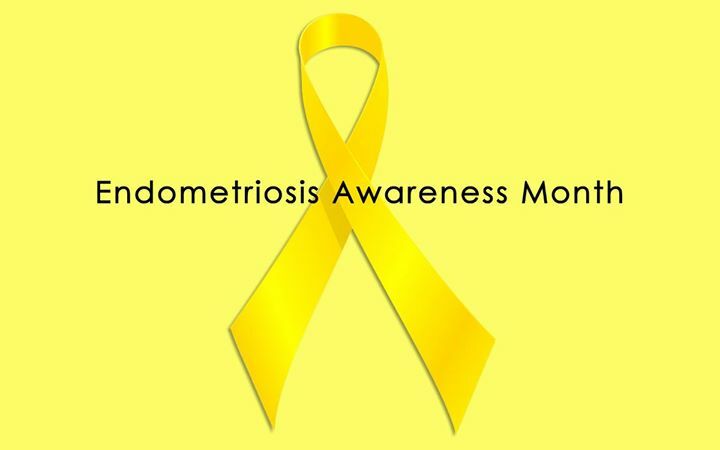 Learn more about EndoMarch and Endometriosis Australia.